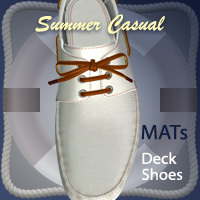 This is a package of the MAT poses for Summer Casual Deck Shoes. 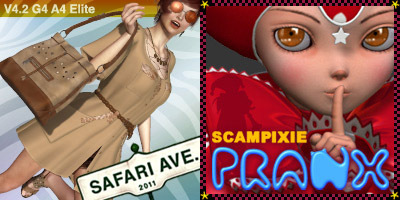 The poses are available with the deck shoes for M4, V4.2, Sadie and Scampixie Pranx. This is a set of a new character for DAZ Michael 3. 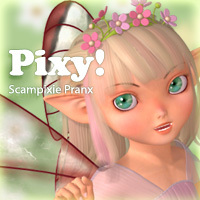 All textures were made with hand-painting by me. I thought the character looks like a manager (steward) because it is growing a mustache. 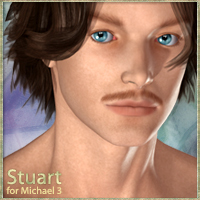 I named the character “Stuart”. The package isn’t a perfect thing. But I want to be no longer working on this. Please turn a blind eye to the bad point of this. This is a set of gorgeous styles for the Wintere V4 outfit by Didda. Available now! My friend didda made more textures for my dress. 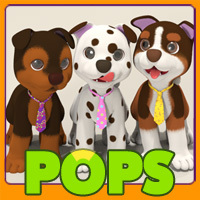 It is an awesome freebie! Many beautiful MATs were included. New textures for Front Button Dress. 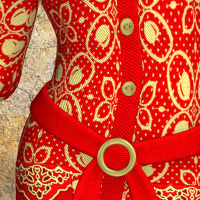 New textures for the Front Button Dress were made at once. They look elegant.